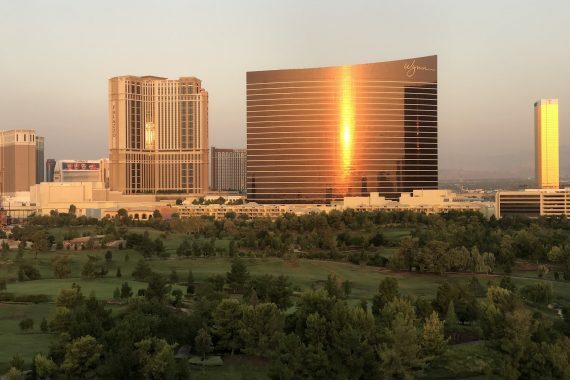 In the heart of the Las Vegas Strip, once a year a conference comes along that brings people from all over the world to do one thing.. Hack you! Defcon is the longest-running security conference in existence and one that I have been attending of and on since Defcon eleven. It is an opportunity to see and interact in real life with industry peers that would forever remain a digital persona otherwise. It is the place where you hear about the newest attack techniques, the coolest hacks, and the most spectacular security failures. A giant melting pot of hackers, security professionals, various three-letter agency employees, lawyers, students, black hats, grey hats, white hats, IT admins, help desk warriors, journalists, activists, reversers, cypherpunks, scary pentesting voodoo red team experts, and stoic blue team defenders. And let’s not forget the badges. 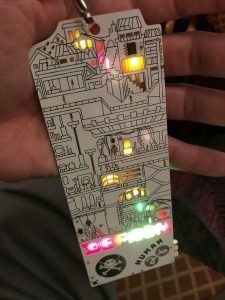 Defcon has the best badges—in part out of necessity, how do you combat counterfeit badges when the vast majority of your attendees know about plastic card printers, have a passing familiarity with photo editing software, and perhaps a flexible moral code? Defcon attendees witnessed the birth and rise of unofficial Defcon badges. Built by attendees, these unofficial badges became the most sought-after object to wear around your neck: a prestigious status symbol, confirming your “l33t-ness.” A visual confirmation that had the guile necessary to acquire them. You knew the right people, or had the skills to create your own. 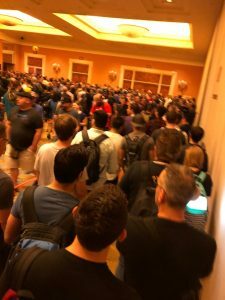 Defcon 26 saw a veritable explosion of unofficial badges, as more and more groups of enterprising con attendees started making their own badges with a dizzying array of features. Defcon is what you make of it but its a great place to see and learn about things you might not otherwise hear about in the world of tech.